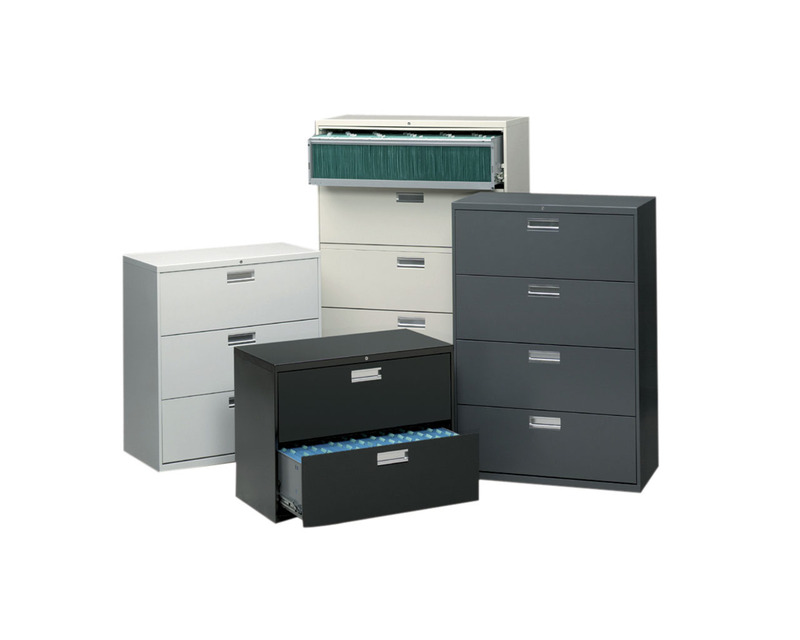 Our lateral filing cabinets from Steelcase, Hon and Performance offer the perfect solution for your filing and storage needs. 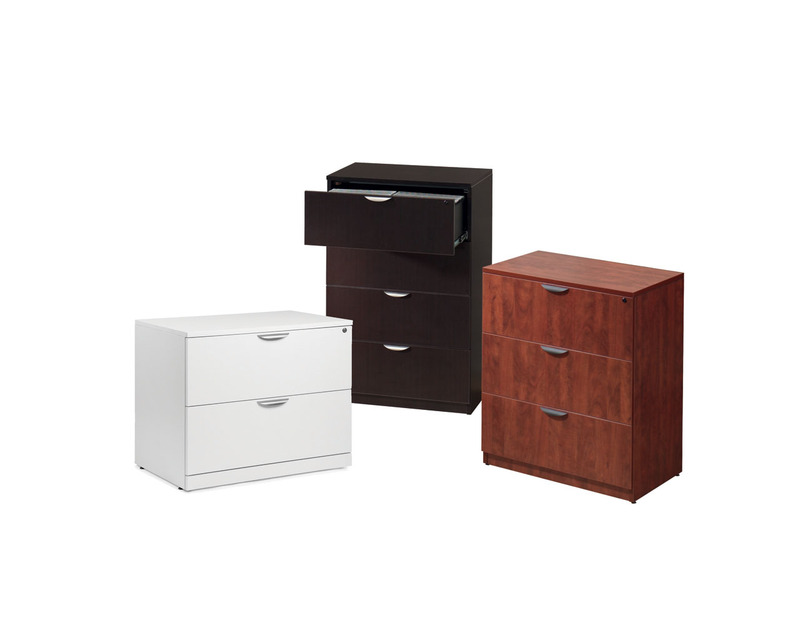 2 to 5-drawer models in laminate or steel. 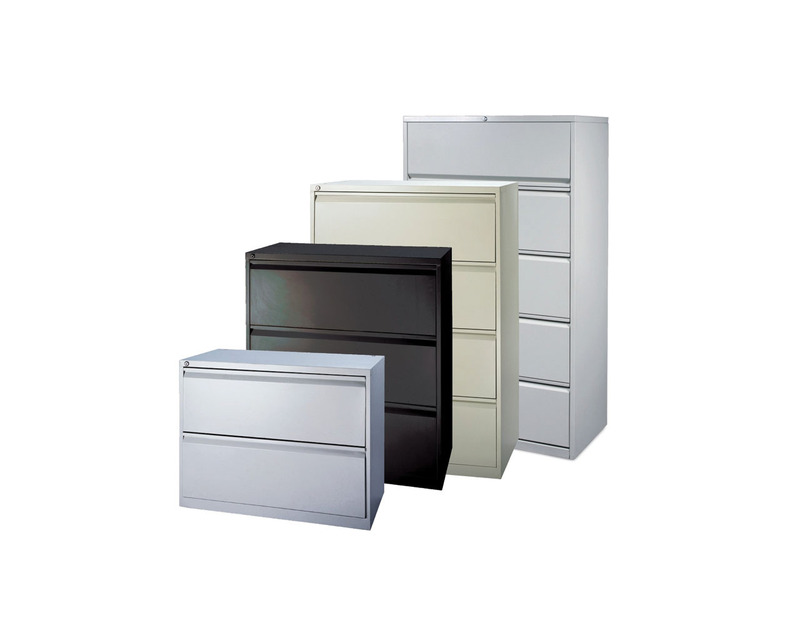 Keep your important papers organized and filed in classic lateral filing cabinets, designed for functional style.